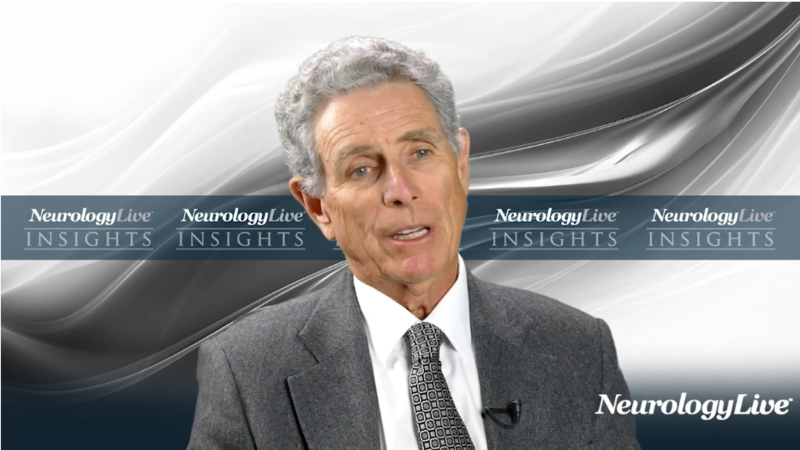 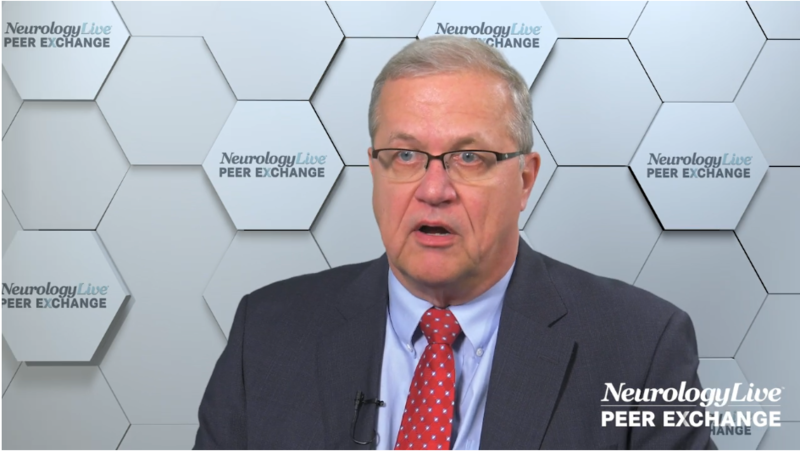 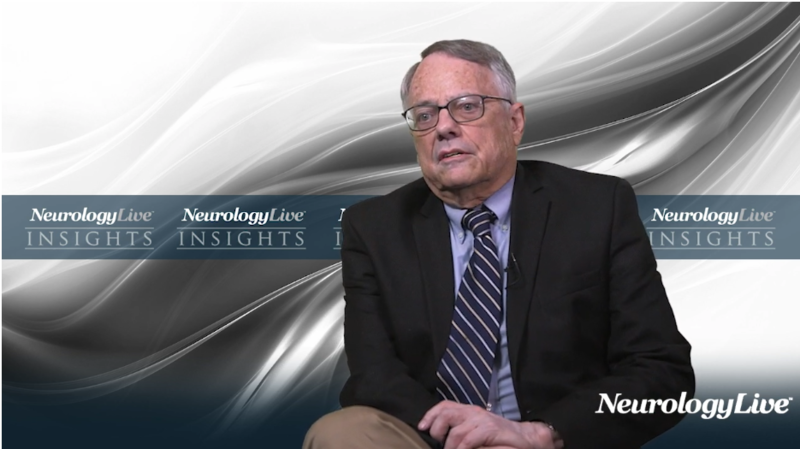 Key opinion leader Rodney A. Radtke, MD, shares parting advice with neurologists regarding the treatment of epilepsy and epileptic encephalopathies. 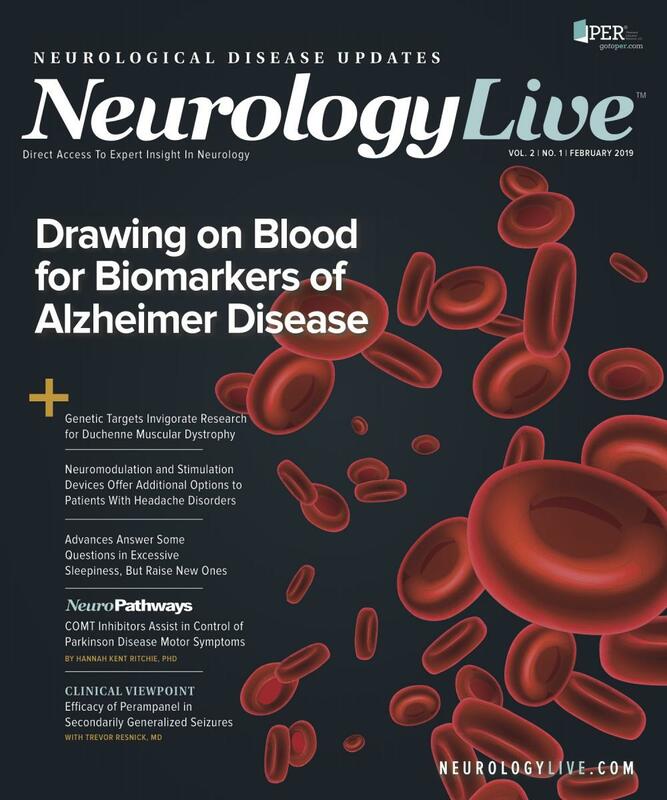 A comprehensive review of cannabidiol’s potential role in improving care for patients with epileptic encephalopathies. 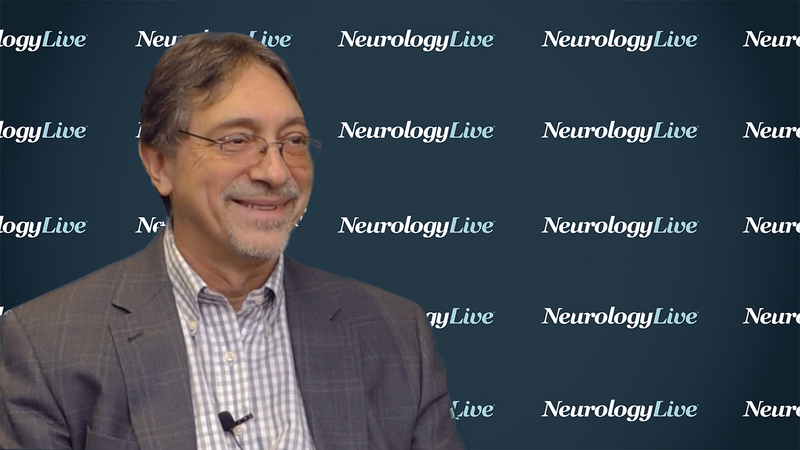 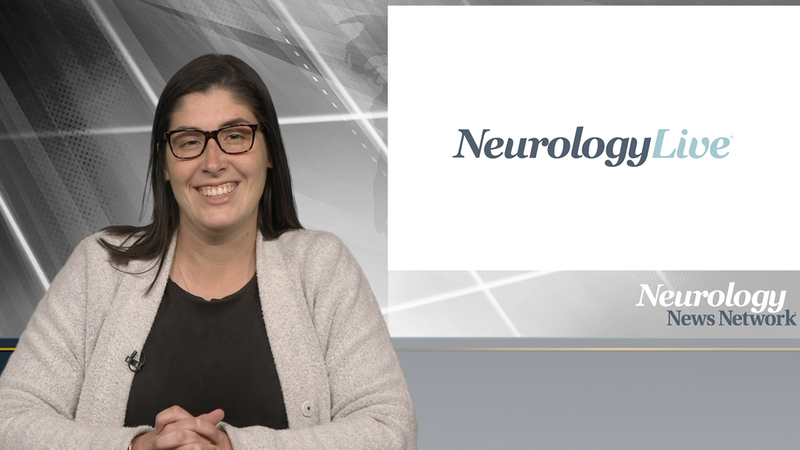 The epilepsy expert considers challenges inherent in managing epileptic encephalopathies and outlines emerging treatment options. 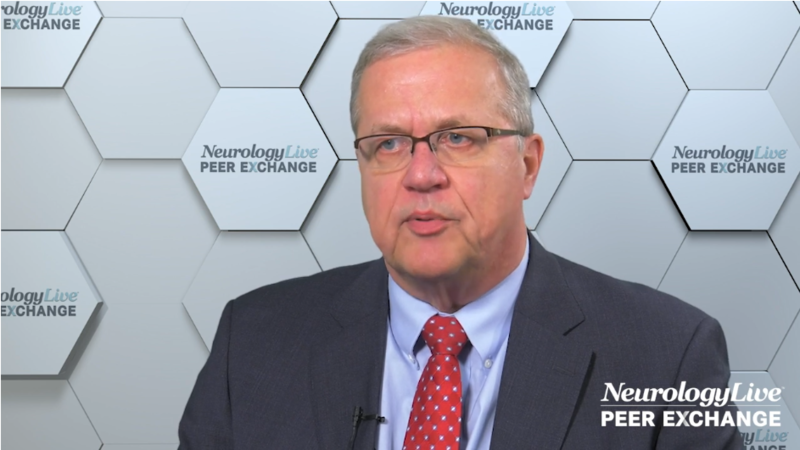 Given challenges with adherence and transition of care in epilepsy, an expert explains how to optimally follow patients to avoid complication.